We have gathered a large customers’ base across the nation by providing a quality approved range of Mining Crusher which is obtained from the licensed vendors of the market. 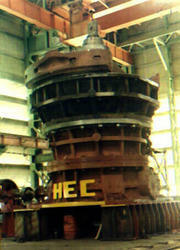 We are remarkable enterprise, involved in offering superior quality Mining Jaw Crusher Machine. 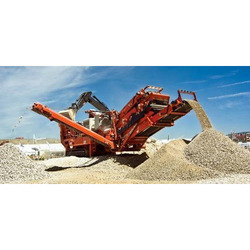 - Aggregates or Ballast are the essentials for any infrastructural construction such as Highways, Townships, and Buildings or even laying the Railway tracks.